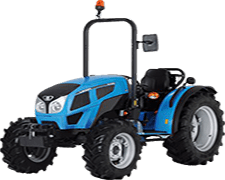 The version with suspended axle is equipped with front disc brakes and electro-hydraulic diff-lock for guaranteed efficiency. 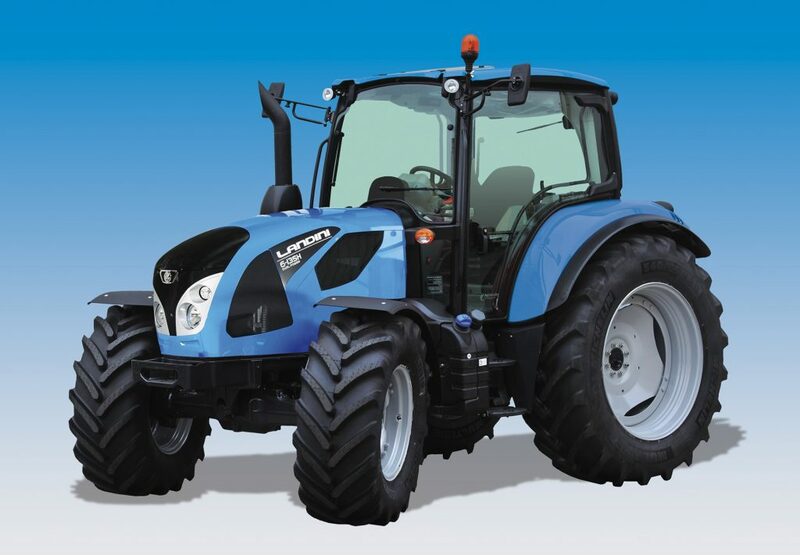 The axle offers up to 55° steering angle to facilitate manoeuvring in all terrain conditions. 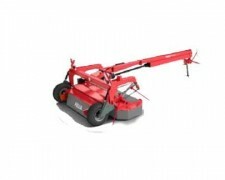 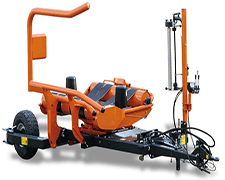 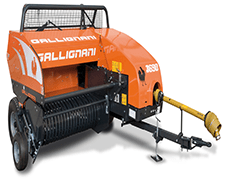 Series 2 is available in the standard version and in a new "GE" (platform-only) configuration whose rear final drives and platform have been designed specifically to lower platform height by 95mm, for guaranteed performance in spaces with limited height and width, such as vineyards using trellis system or in greenhouses. 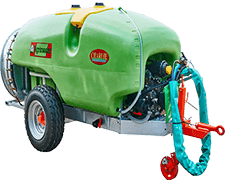 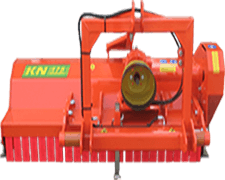 The 48 l/min hydraulic pump is ideal to operate the rear lift with 1,200 kg capacity, 2 or 3 rear control valves and an optional 400 kg front lift available at request. 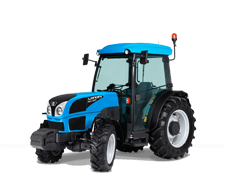 The series features six models: 4-095, 4-100 and 4-110 feature 4-cylinder turbo-charged 3.6-litre Common Rail Deutz Tier 4 Interim engines with 90, 99 and 107 hp, as well as three more models (4-070 / 4-080 / 4-090) with 69, 75 and 88 hp, equipped with 2.9-litre Deutz Tier 4 final engines. 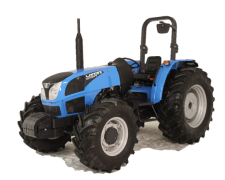 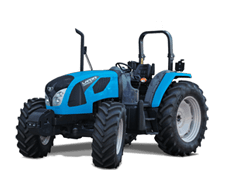 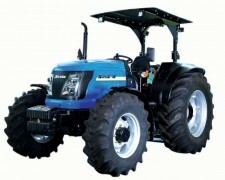 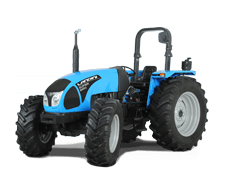 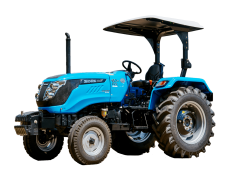 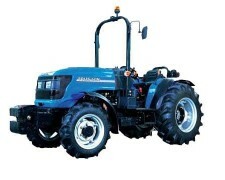 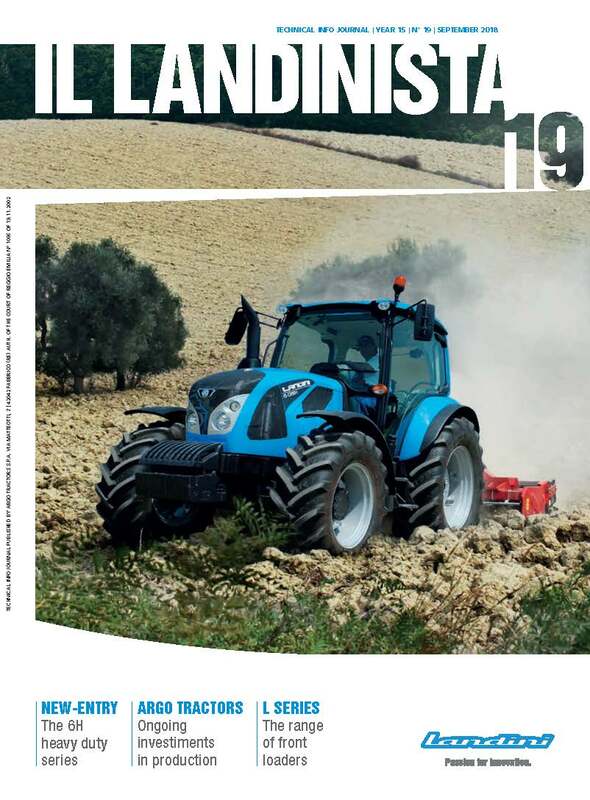 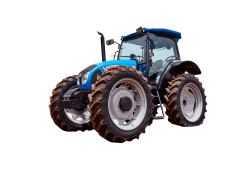 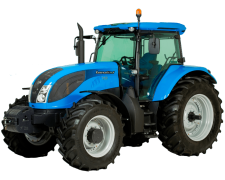 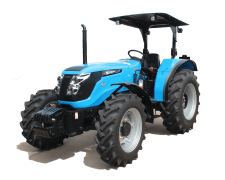 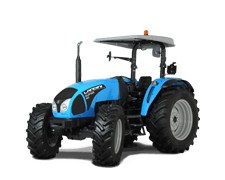 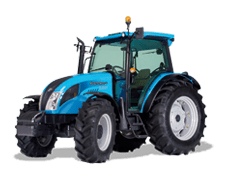 Landini Series 6C is focused on design, comfort and productivity. 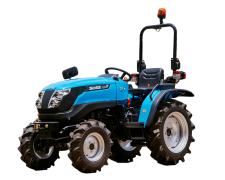 It is available in three models equipped with FPT-NEF 4.5-litre engines featuring the innovative SCR + DOC (Selective Catalytic Reduction) system for compliance with the Tier4 Final standard. 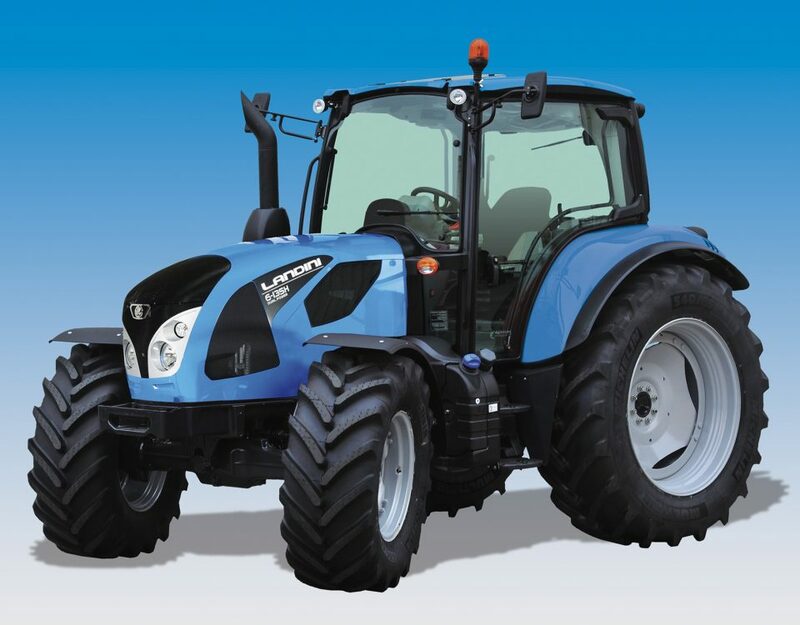 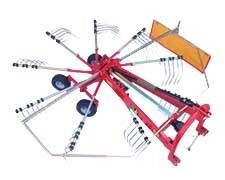 The Dual Power system increases power output up to 121, 133 and 140 HP, respectively, to use the PTO and in transport. 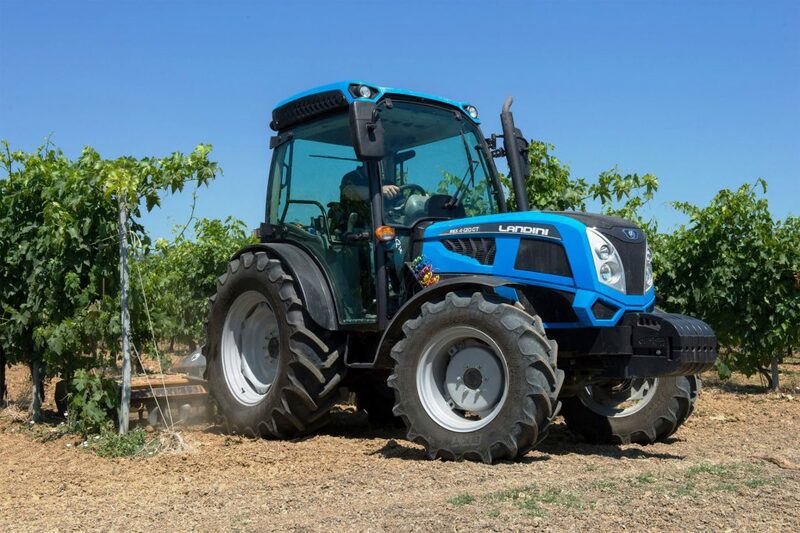 In terms of aesthetics, Series 6C adopts the recent design concept of the Landini family, with compact design, and a four-post cabin offering unique, car-style comfort levels. 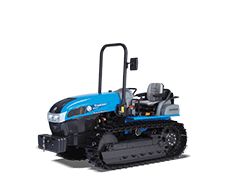 In terms of technology, the highlights are the T-Tronic 36+12 or 48+16 transmission (3 Powershift gears and creeper), the electronically controlled rear lift with 6000 kg capacity, the (optional) 4-speed PTO and the hydraulic system featuring 66 litre/min. 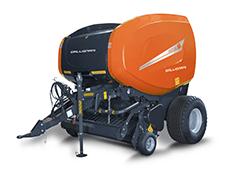 capacity in the standard version and 110 l/min. 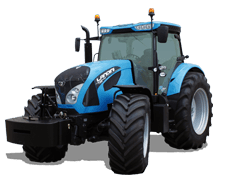 capacity in the closed-centre (LS) version.